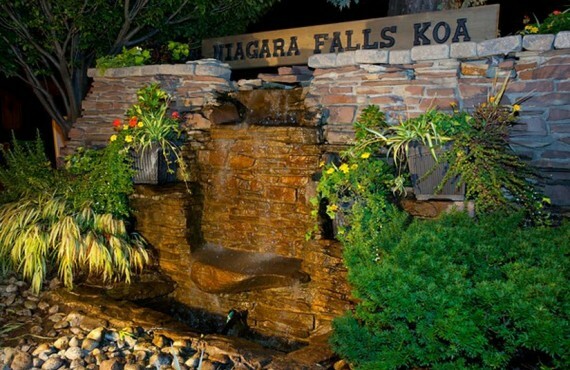 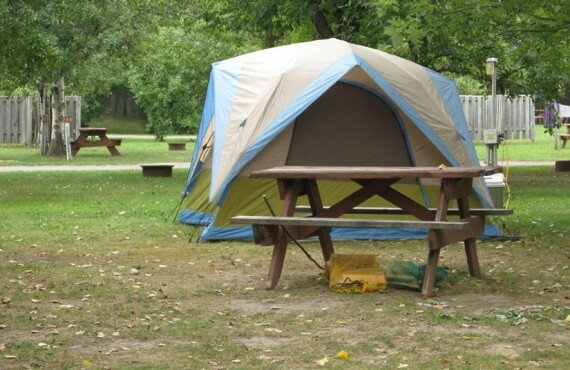 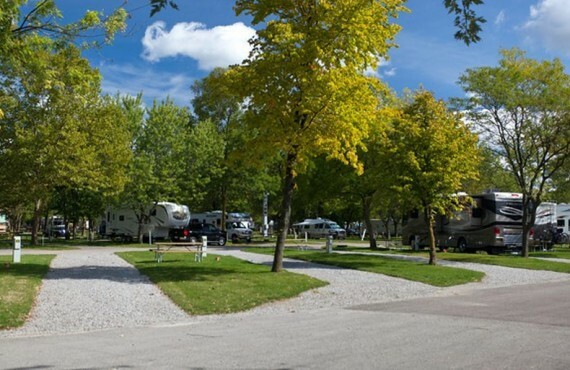 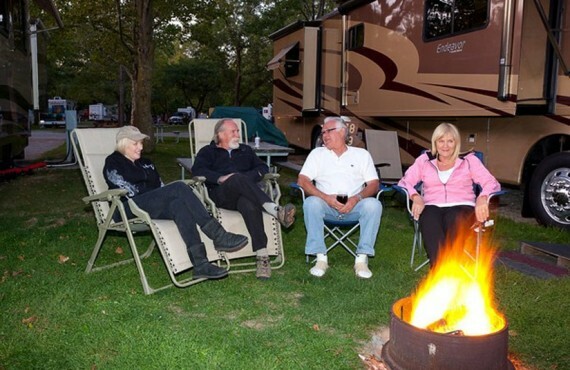 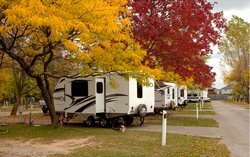 Welcome to Niagara Falls KOA, a family-oriented campground with a reputation for friendliness. 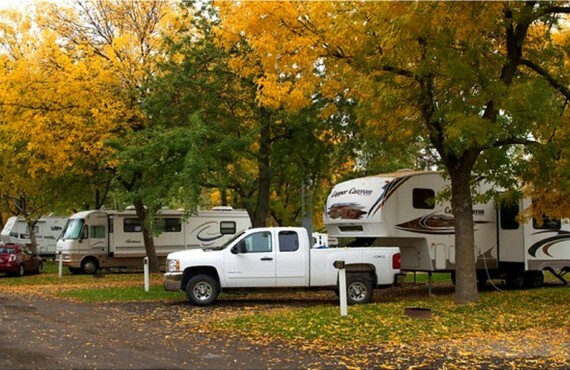 All of our guests agree: this campground offers a warm ambiance, courteous service and clean showers! 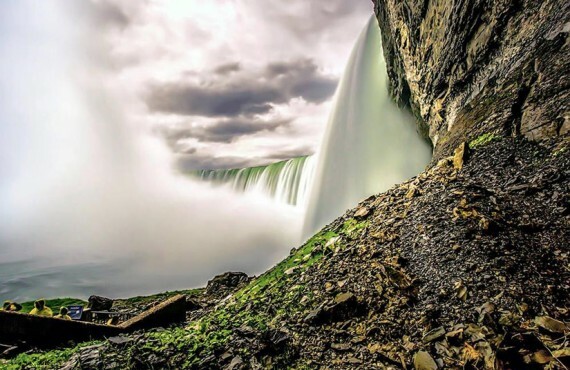 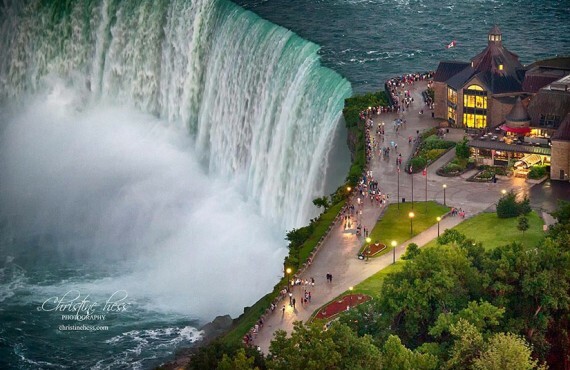 Not to mention the iconic Niagara Falls, just 7 minutes from the campground. 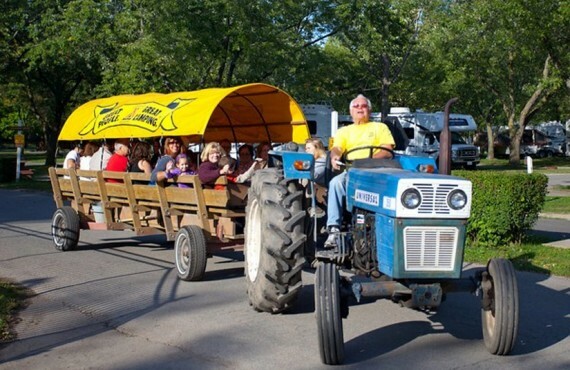 If you don't feel like driving, you can take the campground's shuttle! 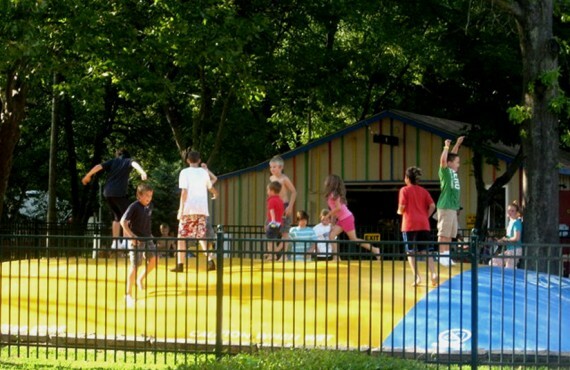 Bar: light meals, drinks, etc.